ILVE brings its latest luxury cooktop range to the passionate cooks of Australia with the newly designed black tempered-glass gas cooktops. Adding another level of sophistication and style to the company’s current cooktop selections, this range has moved away from the traditional stainless steel finish. 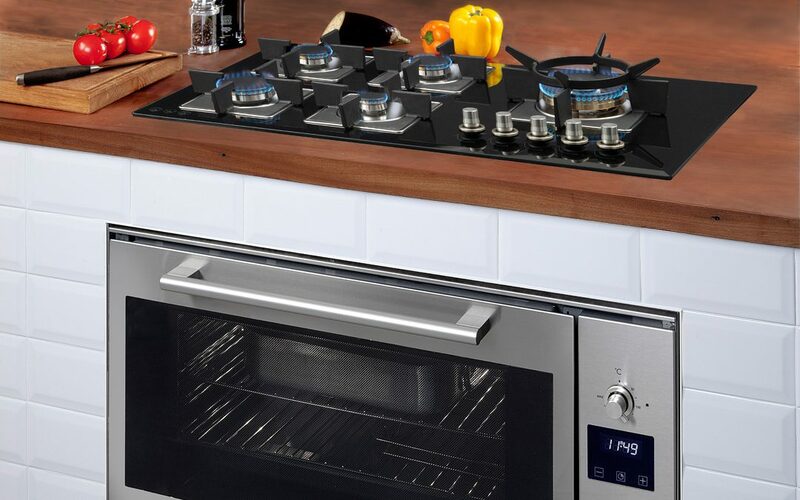 The black 8mm toughened glass, which features a semi-flushed surface and elegantly bevelled edges, provides a stable and safe cooking experience. The burners are arranged in a creative fashion, with two of the models accentuating the dual-control brass wok burner. With an added cast-iron cradle, cooking with a wok is just as easy as ever, and a steel housing burner keeps accidental spills away from the heat source. Multiple pots and pans sit comfortably together, as the range is complete with cast-iron trivets. 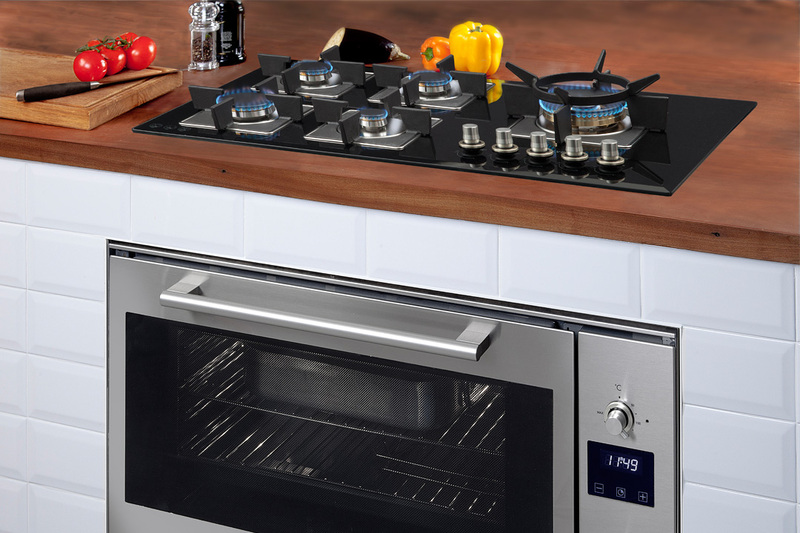 The new cooktop from ILVE provides an effortless experience that tastefully combines luxury with a unique new design. For more information on this product, visit the website.